We have secured positions on both lots on the MEICA Capital Works Framework Contract for South West Water (SWW) – covering AMP6 and AMP7 water and wastewater infrastructure projects across the region. Building on our 15-year history with SWW, nmcn (formerly Nomenca Ltd) will provide mechanical, electrical instrumentation, controls and automation (MEICA) and associated civil engineering. The new framework runs for an initial period of three years, with an option for SWW to extend this through to 2026.
nmcn which works with water and wastewater suppliers across the UK. SWW has named nmcn for major works (Lot 1) and minor works (Lot 2) on the framework. The scope of upcoming contracts are likely to require strategic advice for SWW’s MEICA programme, concept and feasibility studies, through to design, procurement, enabling works and specialist construction. 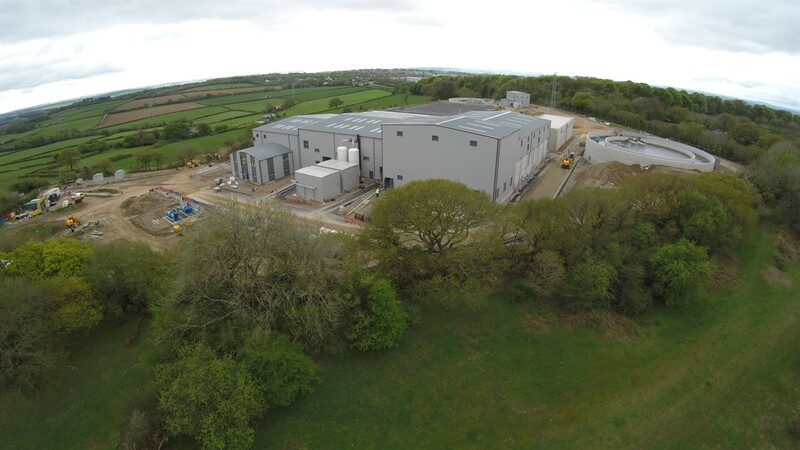 South West Water’s Head of Contracts, Commercial and Estates, Les Metcalfe, said: “We’re delighted to officially welcome Nomenca on board to support the delivery of our AMP6 and AMP7 capital projects.